Home / Gay Accommodations / United States / East Palo Alto / Cozy 2BD House, Minutes To Techs & Stanford Univ! Enjoy your stay in the peninsula with our quiet home! This newly updated home is a relaxing living including a new flat screen TV with Comcast Cable for your entertainment pleasure. Prepare a home cooked meal in the open kitchen. Equipped with new stainless steel appliances, basic cookware and dishes are available for your use! Each bedroom has a new, comfortable queen bed. The second bedroom includes two queen beds. The full bathroom also includes a shower tub combo. Our guests will also have access to the 1 car garage which includes a 2 car parking space in the driveway. For added convince, our guests have access to a washer and dryer as well as the backyard. We like to give guests their privacy but please let us know what you need! Within short driving distance, you can visit the Stanford Campus, Stanford Shopping Center, and well-known companies, including many well known tech campuses. Approximately 35 minutes away from San Francisco, and 20 minutes away from San Jose. 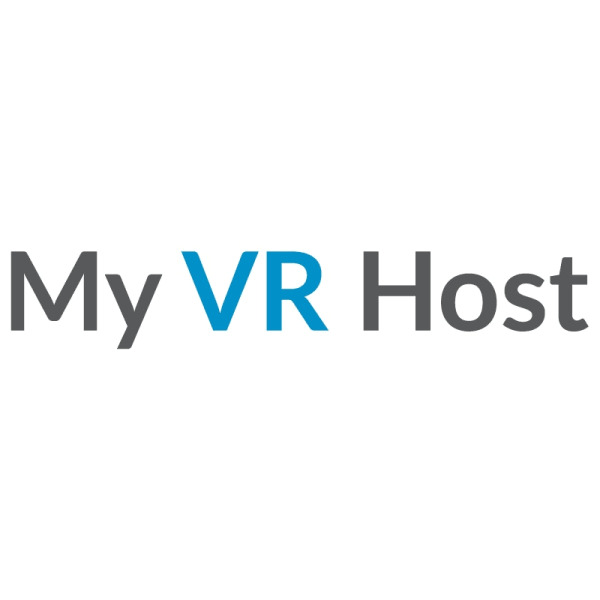 You can contact My VR Host through the Contact Host button on this page. If you've already booked, go to My travels. Interested in more accommodations around East Palo Alto?